Everything we offer is the freshest and most locally-sourced seasonal produce we can grow or find. Taste the different varieties of apples and pears currently available. 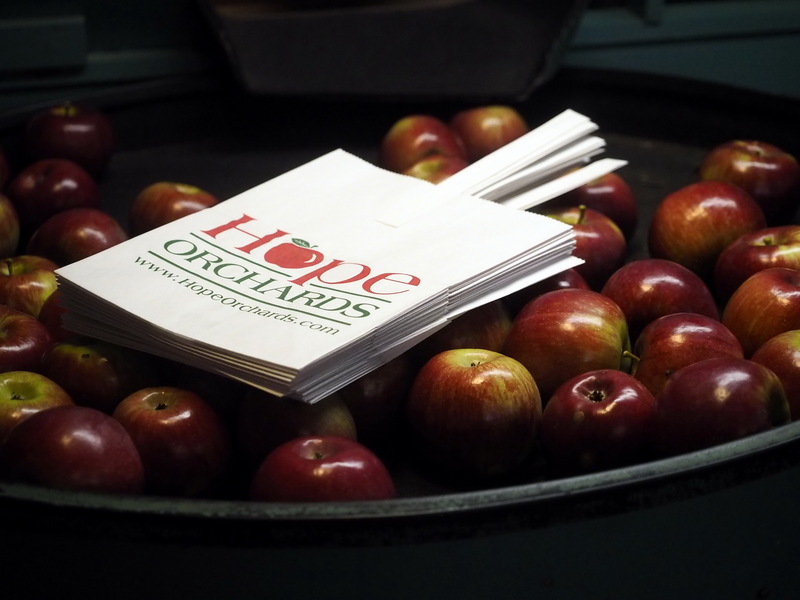 Pick up a half-gallon of our own freshly pressed cider or a bag of our wildly popular apple rings for a snack! Pumpkins, squashed and decorative gourd complete the fall bounty. We accept debit and credit cards, checks and cash.